Looking forward to seeing everyone next Monday! 12:30-2:30 Angela Marie, Eternal Vision, Leonard & Joyce Repass, Bishop Curtis Manning, and GloryBound Singers. 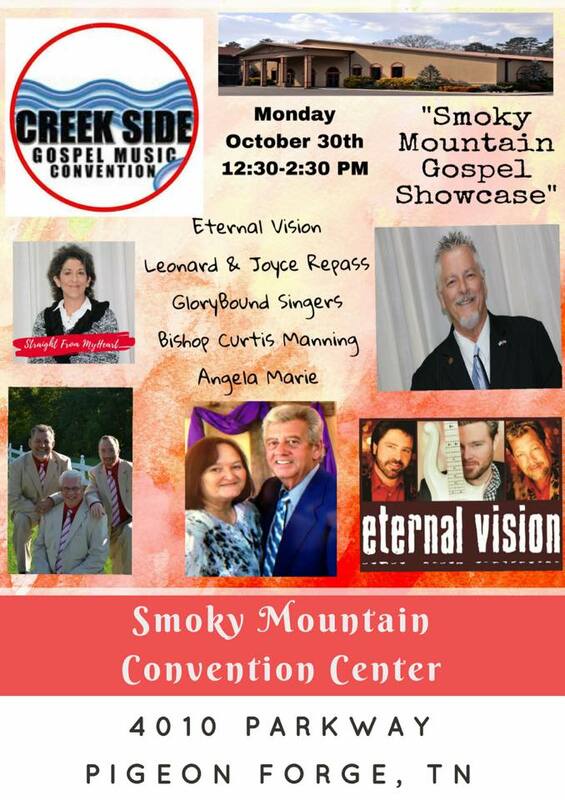 Come and support your East Tennessee Gospel Artists! Free Admission no charge!!! 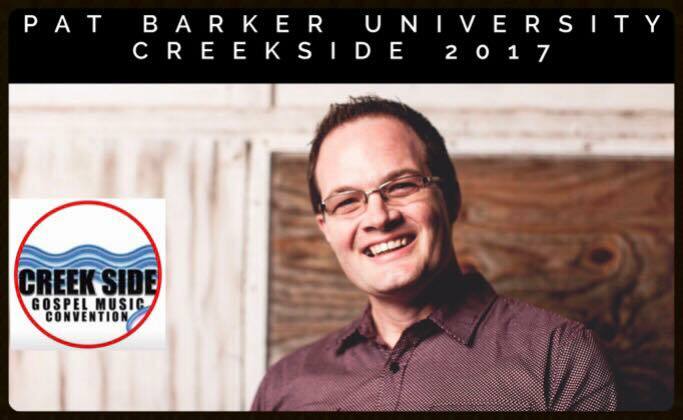 Creekside Gospel Music Convention 2017 is quickly approaching. Artists and fans are preparing to descend on Pigeon Forge, Tenn., Smoky Mountain Convention Center from Oct. 30 - Nov. 2. Those who haven’t already booked their rooms are urged to reserve them today. Please call Creekside owner Rob Patz at 360-933-0741. Convention tickets are free but must be reserved at creeksidegospelmusicconvention.com. 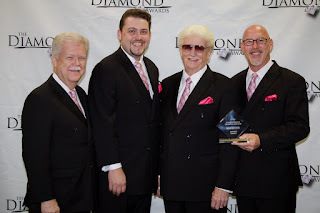 Brian Free and Assurance: This trio led by the unmistakable tenor voice of Brian Free, has been awarded and nominated often. 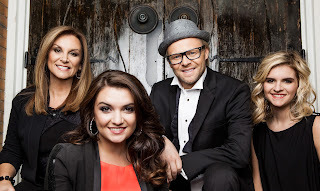 A favorite of many, their latest Dove Award song, “Say Amen” has brought even more recognition. BFA is among the list of Top Five Diamond Award nominees for 2017. Browders: This family has been growing in popularity over the last few years. 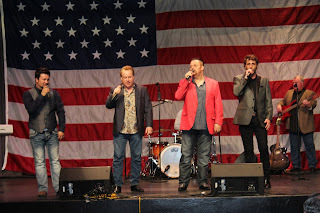 Original songs and country vocals, along with members that love their audience, combine to produce a fantastic group of artists. 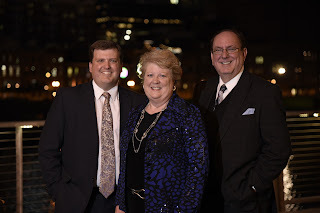 Hyssongs: The Hyssong family has seen their last few radio releases climb to the top of Gospel charts, including their latest hit, “Let the Hallelujahs Ring.” Engaging and down to earth, this family is a favorite wherever they present their three-part harmony. 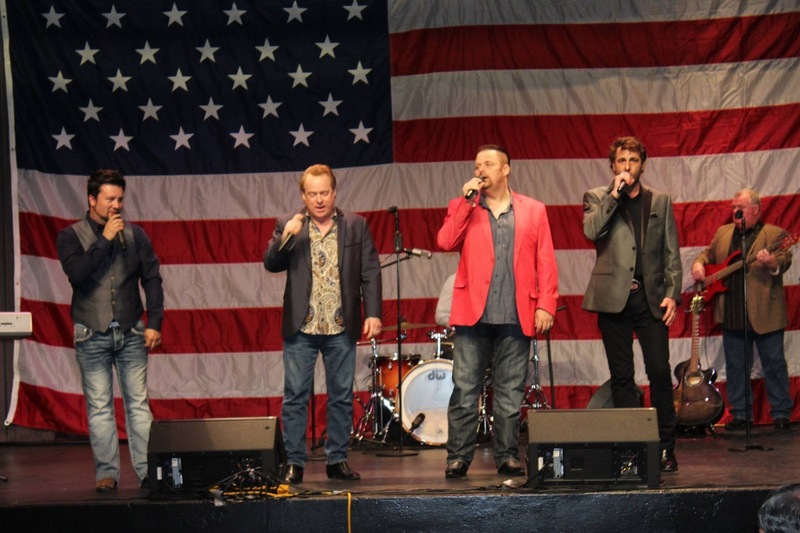 Mark209: This Christian Country group has combined their distinctive harmony, style and humor to produce a sound that is welcomed from Elvis Week to Gospel Music Today. The quartet is a favorite at Creekside, and the emcee abilities of member Nate Justice always bring the audience to life. Nelons: Kelly Nelon Clark is a legend in Southern Gospel, having performed on stage since the late 1970s. Her family joins her now to produce a sound as unique and identifiable as the Nelon name has always been. The Nelons are also Top Five Diamond award nominees. Pine Ridge Boys: Since 1963, this traditional quartet has been gracing Gospel music stages with their seasoned vocals. 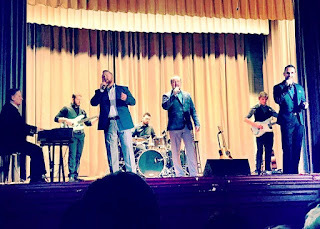 Larry Stewart, Wayne Shuford, Ivory Luke and Steven Craps return to Creekside, one of their most appreciative audiences. Soul’d Out: For more than a decade, this quartet has been bringing encouragement as well as evangelism to their listeners. 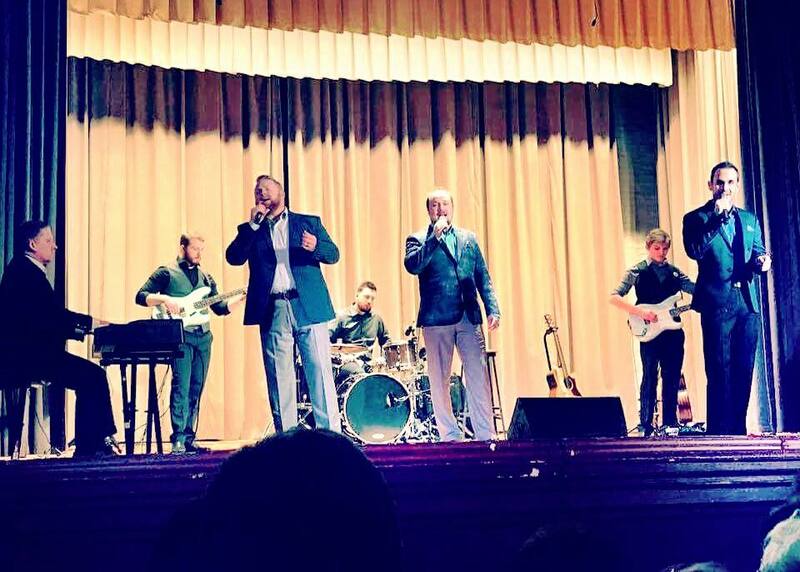 Matt Rankin, owner of the group, has now added a four-member band, joining a growing number of Gospel music artists who travel with live music. More Gospel Music artists: Also appearing will be the Sneed Family, Eagle’s Wings, the Williamsons, the Bates Family, Jason Runnels, Hope’s Journey, the Shireys, Day 3, the Drummond Family, the Connells, the Chordsmen, the Berry Brothers and Steve Bridgmon in addition to Gospel Music Today and many more. 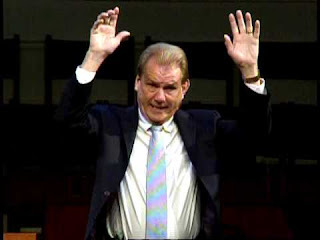 Eric Bennett: Bennett is the original bass singer with the ever popular Triumphant quartet, a former pastor and a family man. Bennett comments, "One of the highest achievements is to be honored by your peers. 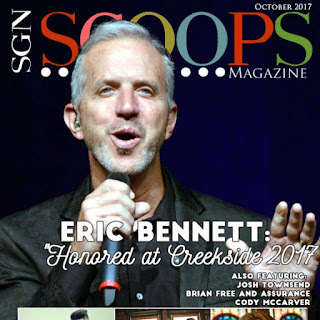 I am truly honored to receive the Life Achievement Award from the SGNScoops Magazine." Dr. Jerry and Jan Goff: This beloved couple will be returning to Creekside for the entire convention. Goff will present a Life Achievement Award from SGNScoops Magazine in a special service on Oct. 30. The pair will also host the 2017 Diamond Awards. David Ring: Motivational speaker David Ring brings his presentation of resilience and hope during the evening concerts on Monday, Oct. 30, and Wednesday, Nov. 1. Pat Barker: This popular bass vocalist, who has been a part of the Mark Trammell Quartet, Second Half Quartet and the Guardians – will be there to lead the Pat Barker University, offering training from vocal coaching to stage presence. The PBU is available to artists and attendees for a nominal cost on a first-come, first-served basis. Please call Patz at 360-933-0741 or Vonda Easley at 256-310-7892 to reserve your seat today. The fee is $25 per person. 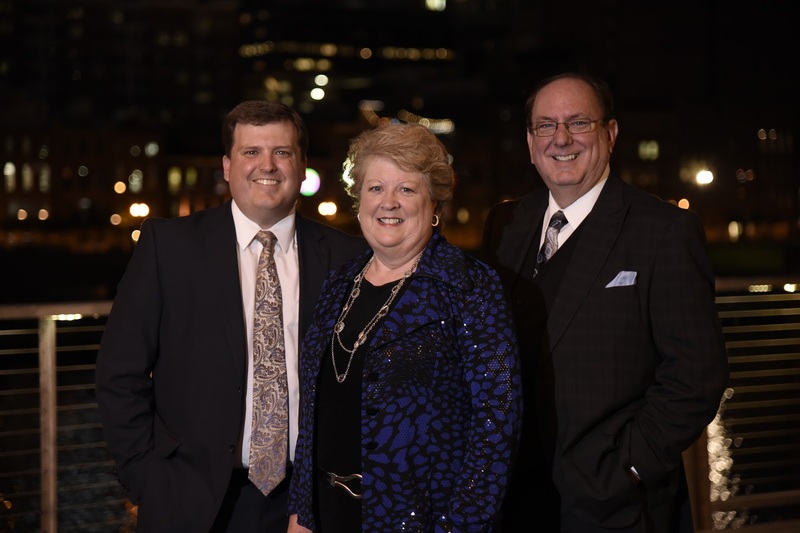 Red Back Hymnal Mass Choir: The Board Of Directors of Creekside Gospel Music Convention have once again invited Charlie Sexton – along with his co-hosts, Troy and Tammy Burns – to present the ever-popular Red Back Revival. All of the artists at Creekside will gather on the stage to form a mass choir, singing from this time-honored songbook. 2017 Diamond Awards: Voting for the 2017 Diamond Awards Top 5 is now open at sgnscoops.com. Fans, friends, artists and industry personnel are all invited to vote and to encourage their supporters to vote as well. To vote, visit sgnscoops.com/2017-diamond-awards. 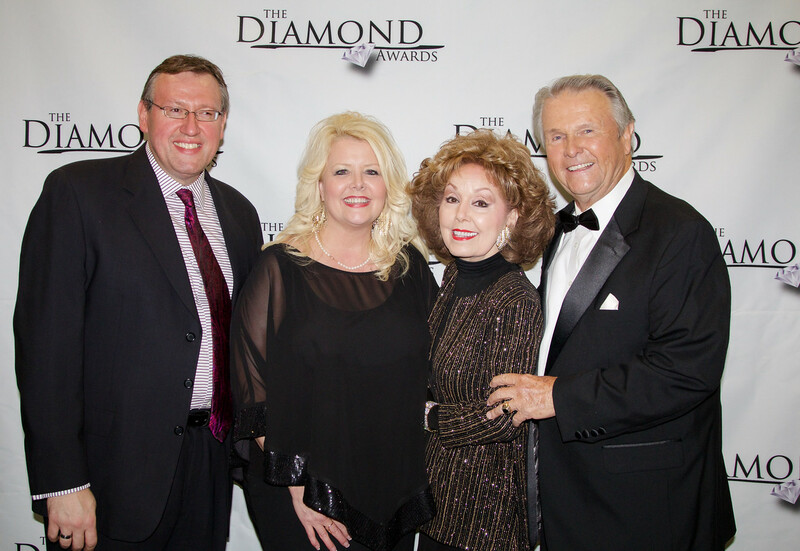 The 2017 Diamond Awards will be held on Oct. 31, with Dr. Jerry and Jan Goff as guest hosts. 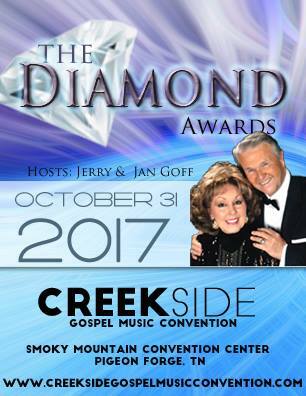 The awards ceremony is a unique evening of recognizing the best in Gospel music. Creekside Events: The Convention will begin on Monday with an open-air event and breakfast. Veterans will be honored with a free meal that morning. Showcases are held daily, and midnight prayer follows each evening concert. There will be a special breakfast with the Pine Ridge Boys on Wednesday and more events to be announced. VIP Bracelets: These special bracelets will provide entry into the preferred seating section at each event. Wearers will also receive a Creekside gift bag and be the special guest at select backstage happenings. VIP bracelets can still be obtained from Creekside assistant, Vonda Easley, by calling 256-310-7892 or by e-mailing at vonda@sgnscoops.com. Volunteering: Creekside organizers are always looking for volunteers to help spread the news on social media, be an extra hand during the event, and also praying that this will be more than just an event. Pray for all attending that God will turn this week into an incredible experience. Contact Easley by e-mailing at vonda@sgnscoops.com for more information. Creekside Gospel Music Convention 2017 tickets can be reserved by visiting creeksidegospelmusicconvention.com. For more information on tickets, lodging and special VIP tickets, contact Patz at 360-933-0741 or rob@sgnscoops.com. Creekside Facebook page is here.